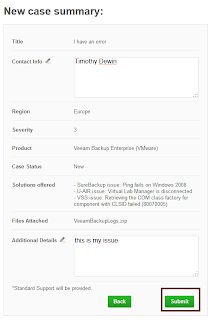 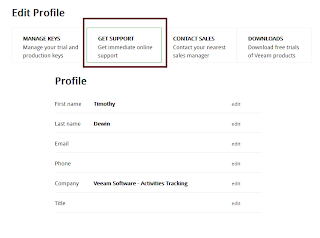 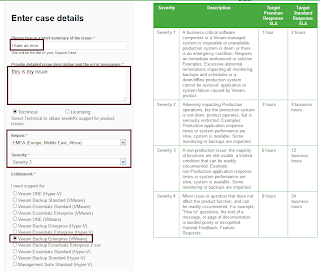 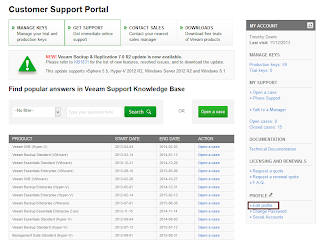 Miniblog Series P003: When are my Veeam socket licenses being used/assigned? 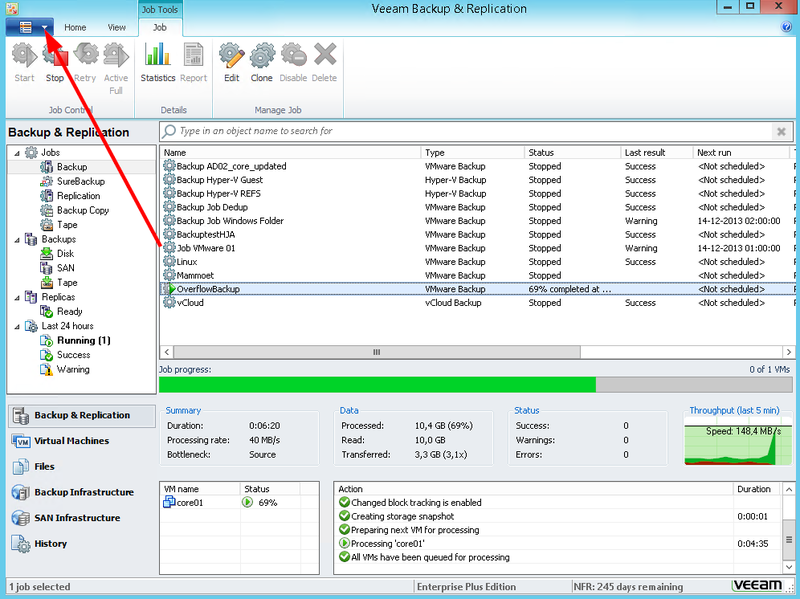 A lot of times I got the question from people: "Do I need to license my target ESXi hosts for Veeam Backup & Replication in case I want to use the replication feature?" 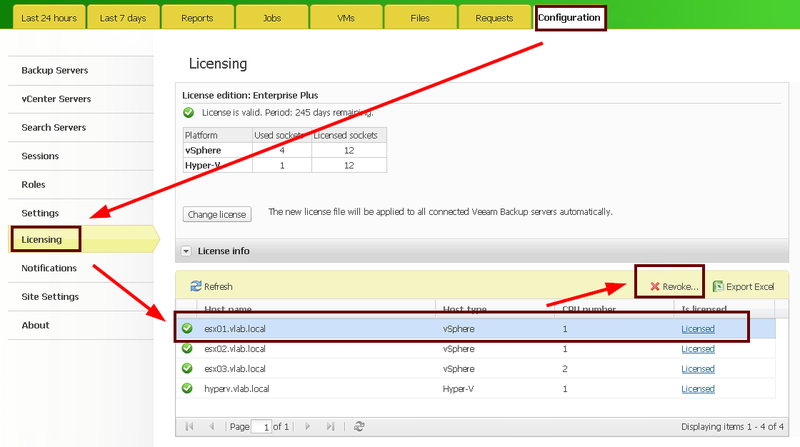 From a Veeam perspective, you don't, you only need licenses for the source hosts. 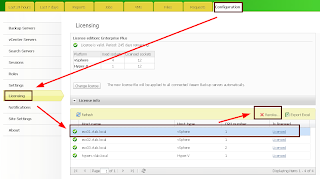 However you do require VMware licenses at the source and target side because we need to be able to talk to the VMware API (which is not possible with the ESXi free edition. 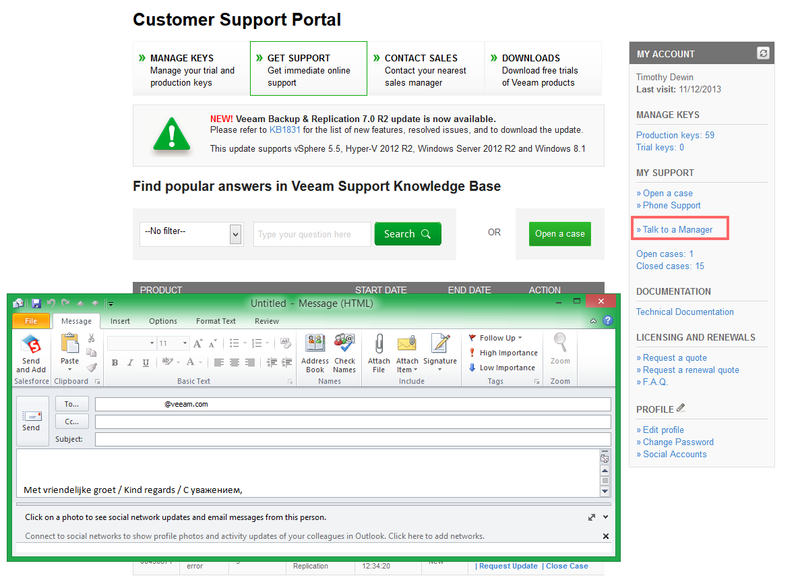 A lot of companies also have separate development and production environments but both are typically connected to one vCenter. 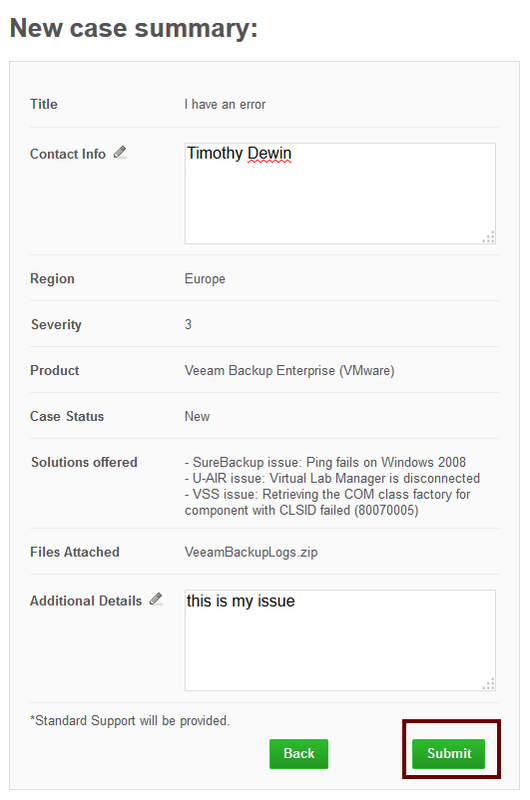 In this case, they get worried too if they only want Veeam for production. Because what will happen if you add vCenter to Veeam? 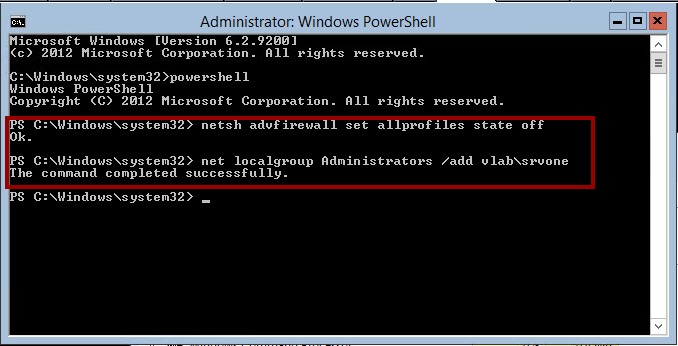 Will it start complaining about not having enough sockets? 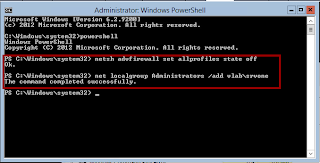 No it won't! 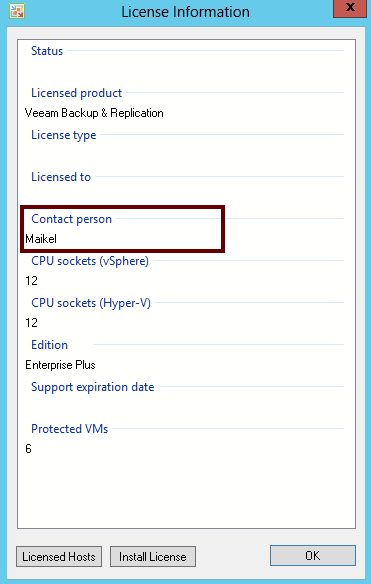 A: Per physical CPU socket of "source" hypervisor host (where protected virtual machines reside). 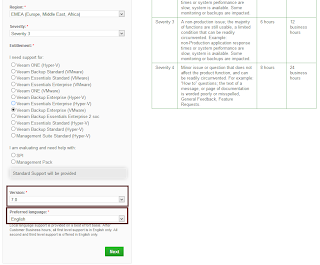 Destination hosts for replication and migration jobs do not need to be licensed. 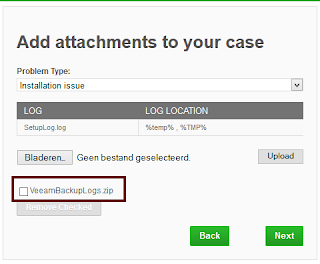 Hosts running virtual machines which are not being processed by Veeam do not need to be licensed, even if they are a part of the same cluster. 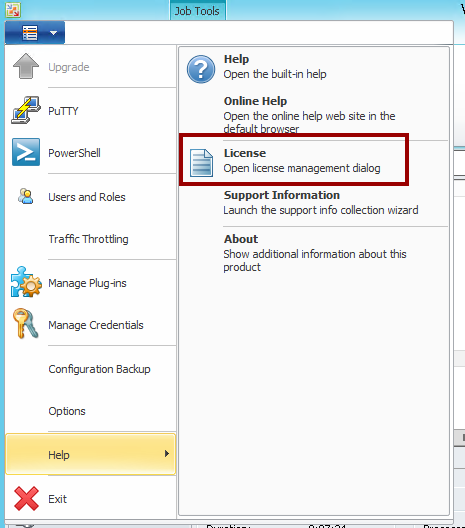 Then how do we do the licensing. 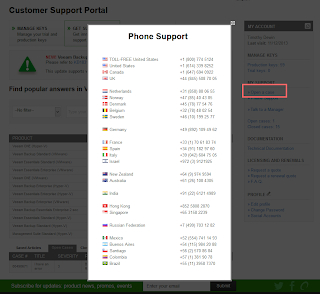 Actually this info is also in the FAQ. 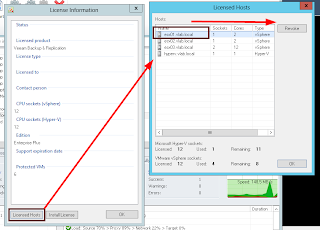 Q: At what specific moment do the source host sockets get counted towards the licensed sockets pool? 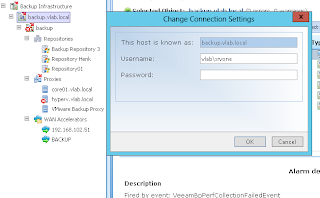 So when you start a new backup job it will first validate if the host running the source VM has the necessary sockets entitled to it. 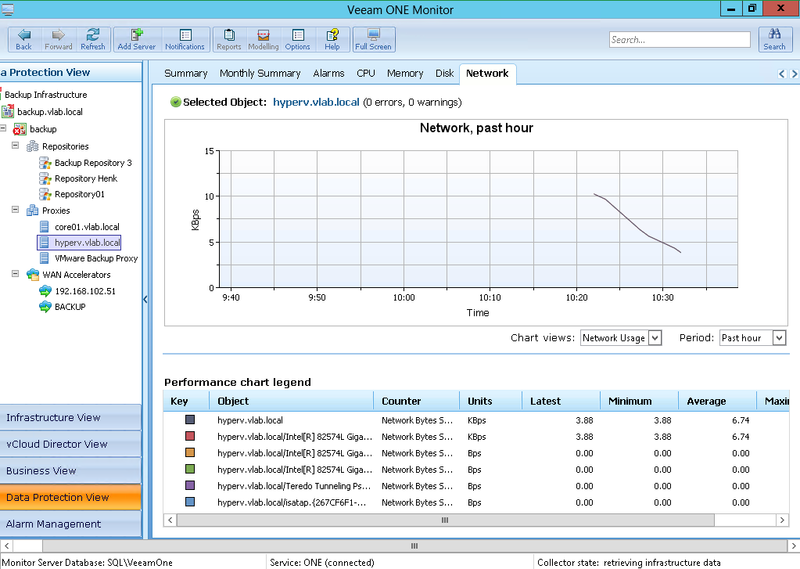 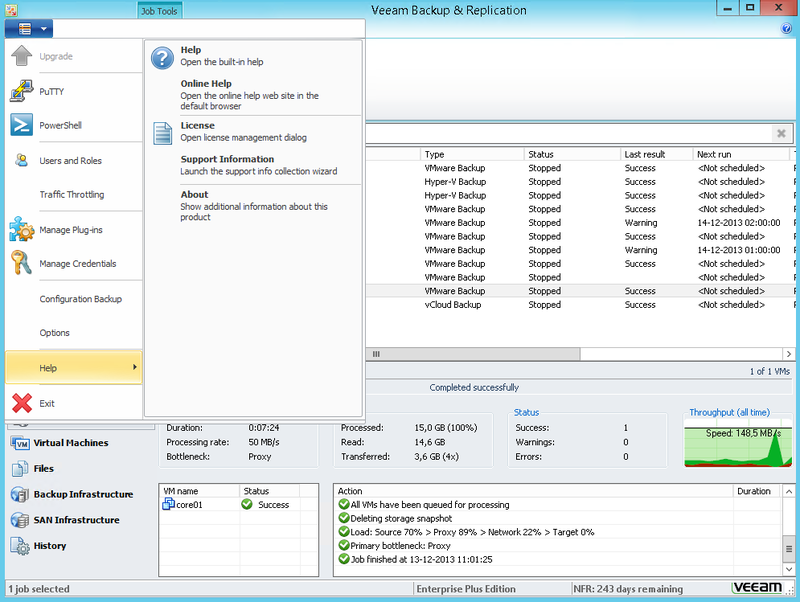 If it has, Veeam will continue to backup the VM. 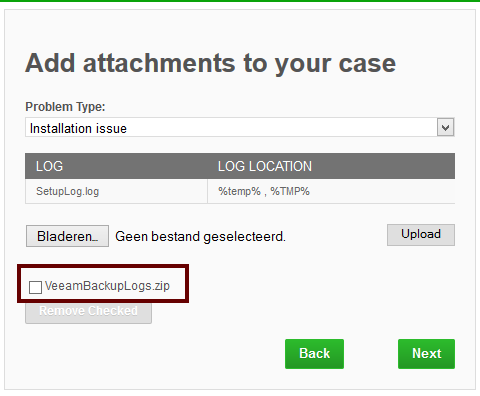 If there are no sockets assigned to the host, Veeam will check if you still have licenses available to assign. 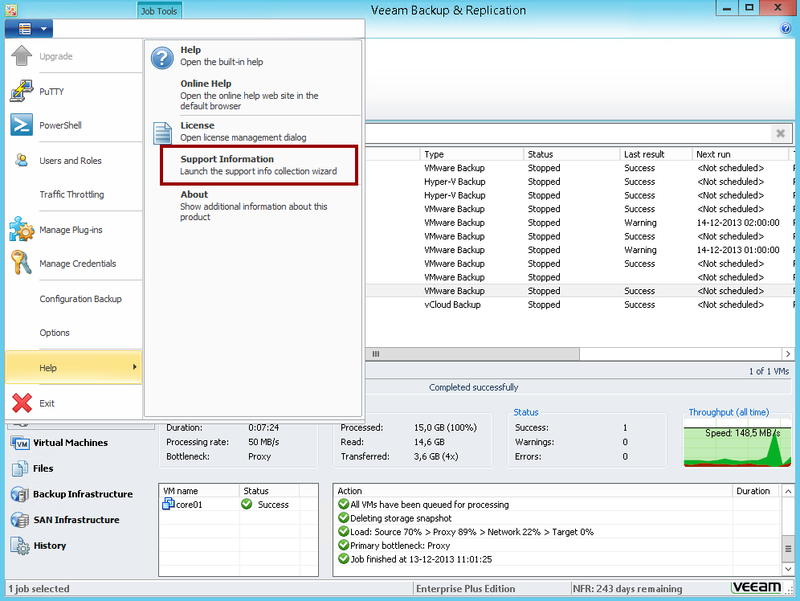 If yes, Veeam will assign them dynamically and continue to do the backup. 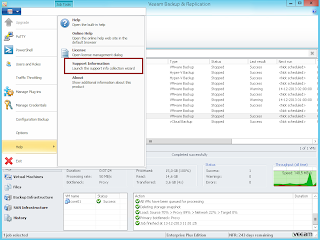 If there are no sockets left, the backup will fail. 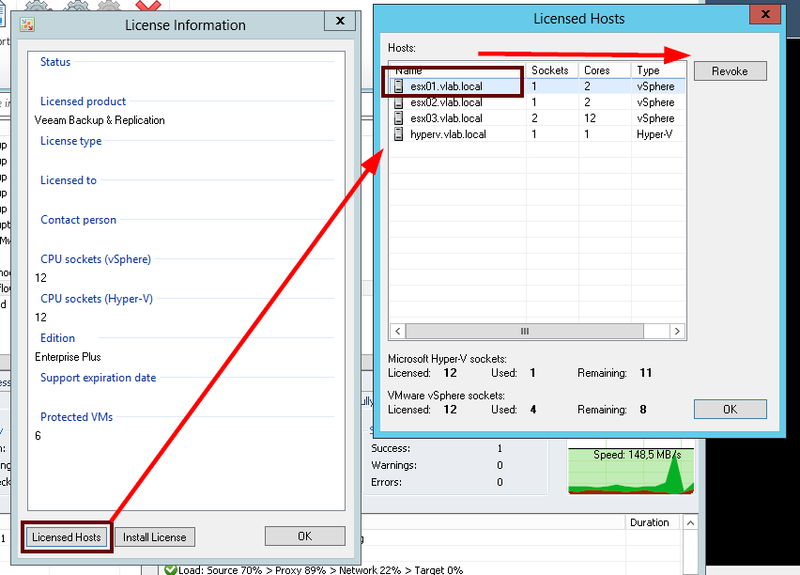 Now how do you check which host have which licenses assigned? 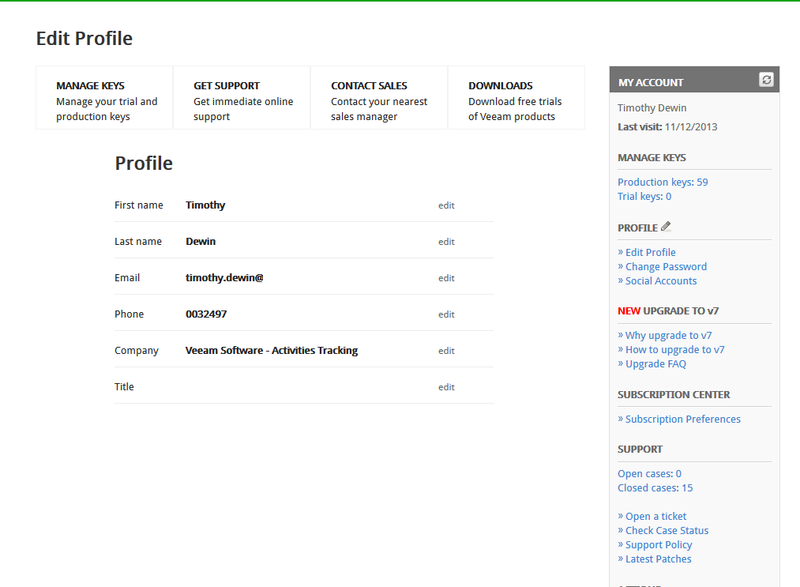 Well just go to the main menu . 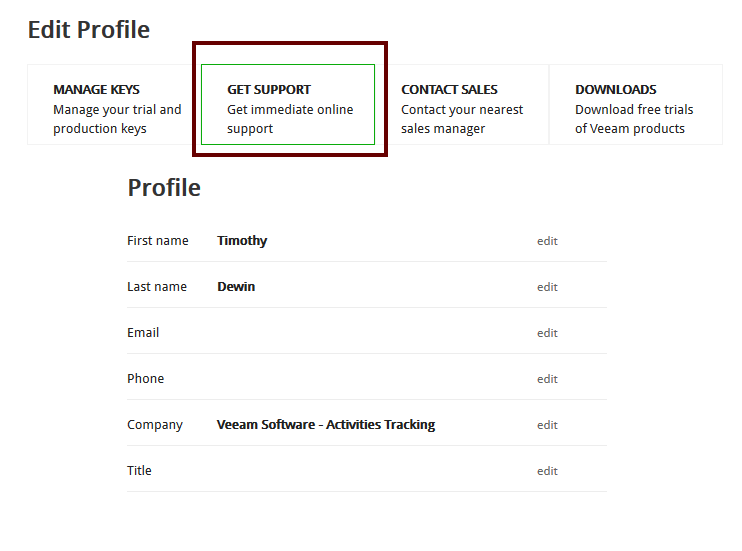 There select help and then licensing information. 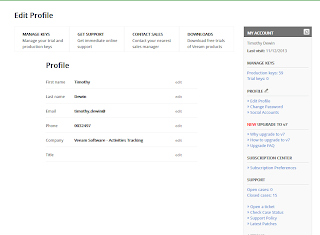 This will open up the license information dialog. 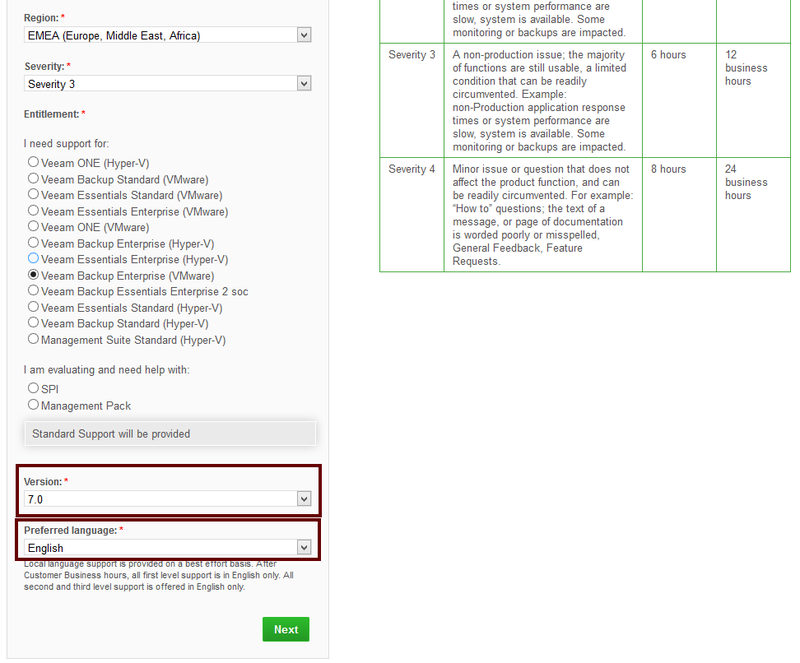 If you click the "Licensed Hosts" button in the bottom left corner of this dialog, you can check your socket assignment. 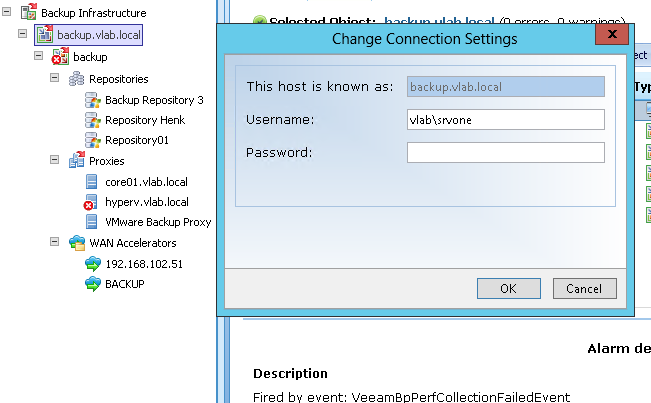 If a socket was accidentally assigned to a development host you can select it and then click the revoke button to remove the socket. 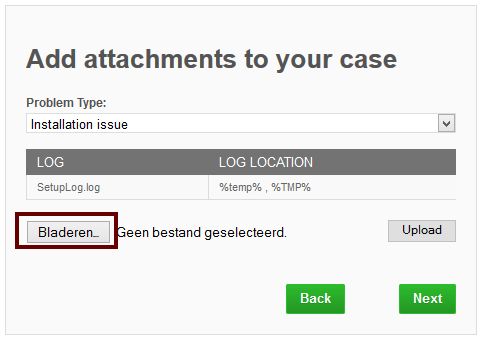 In this dialog you can also check the total/remaining amount of sockets. 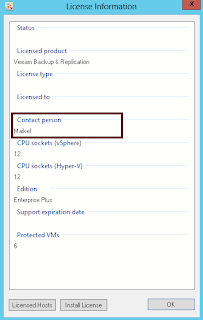 In case you added your backup server to the Enterprise Manager, it will act as the central licensing server. 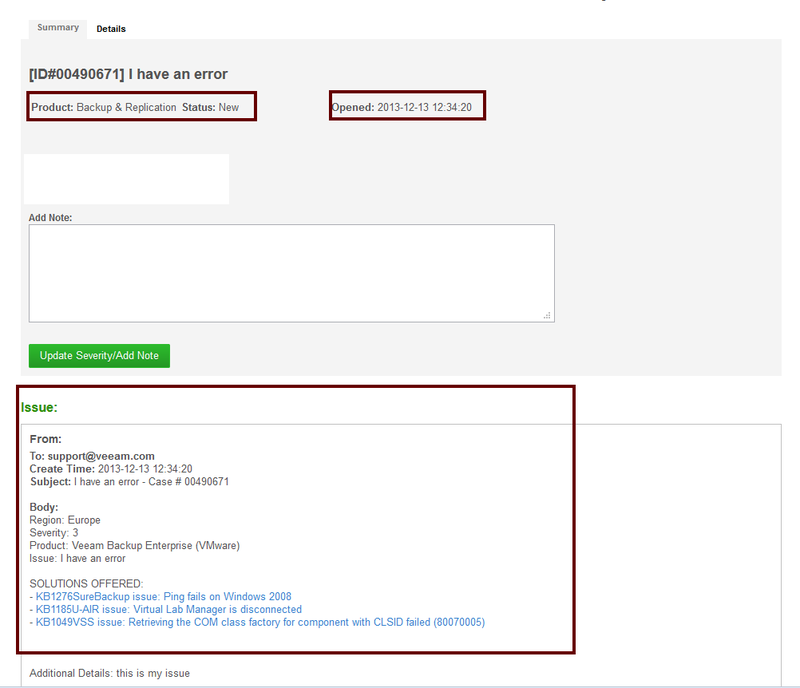 In this case you execute the same actions from this central console. 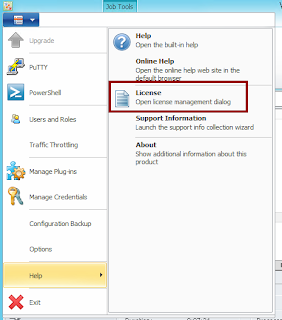 Just go to configuration tab and then select licensing. 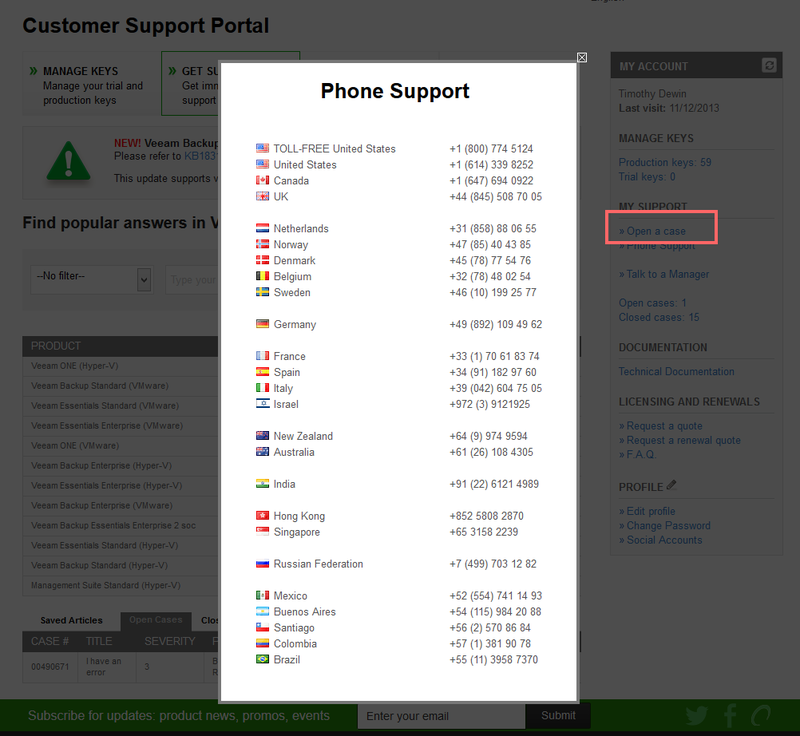 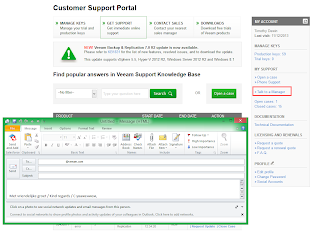 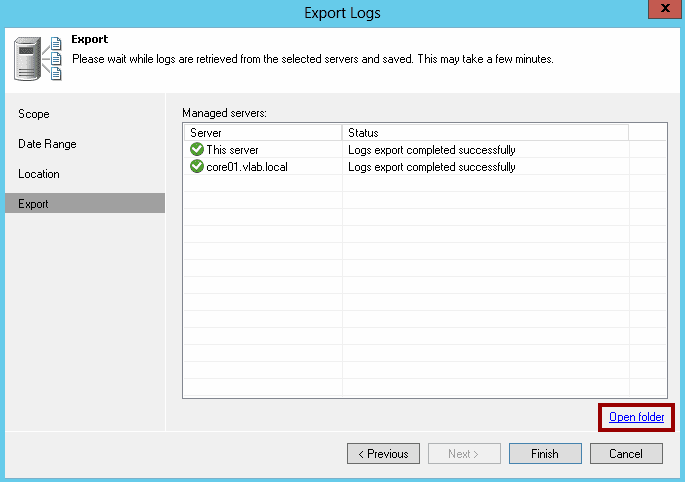 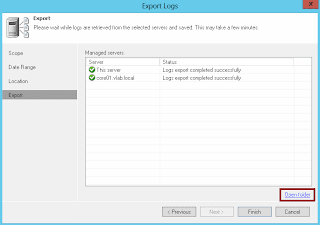 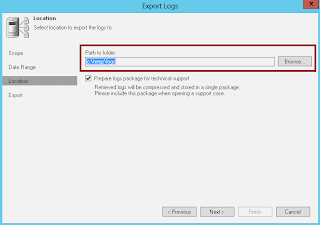 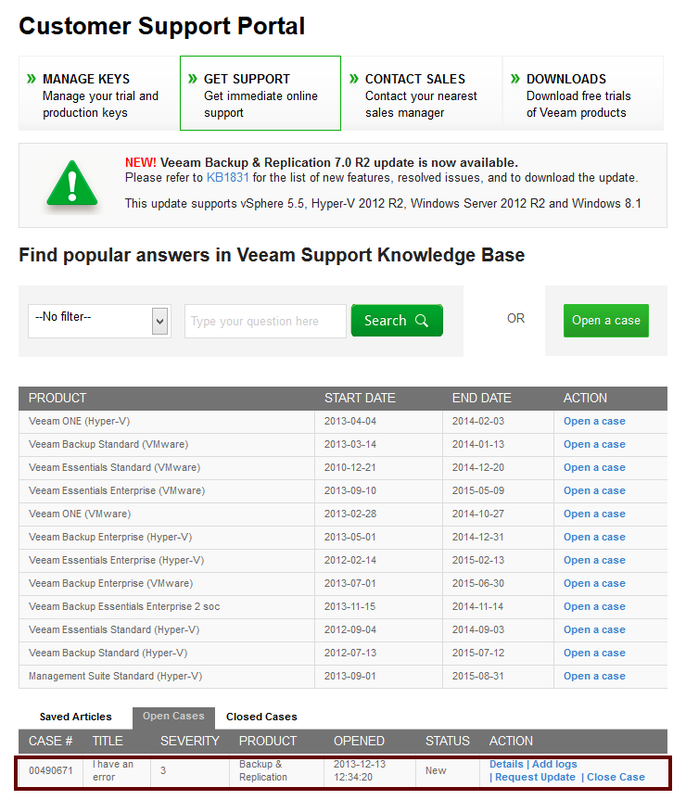 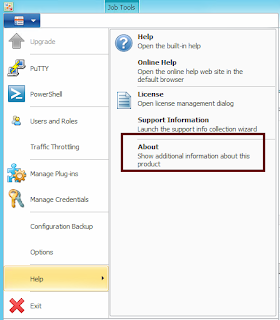 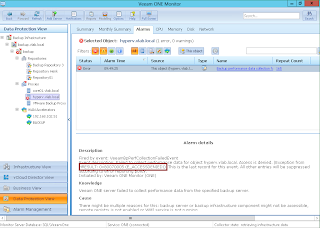 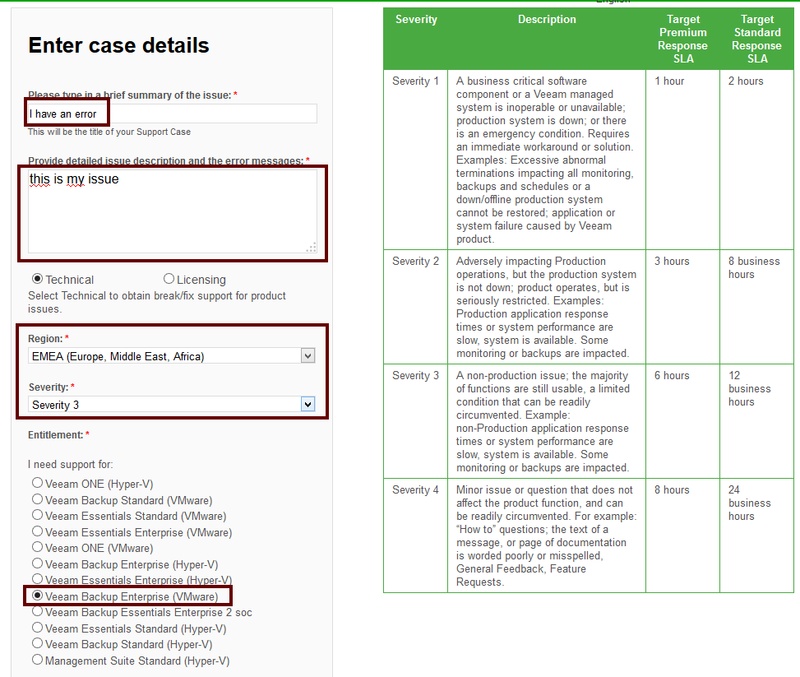 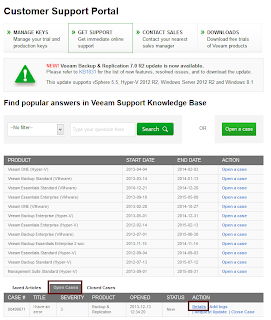 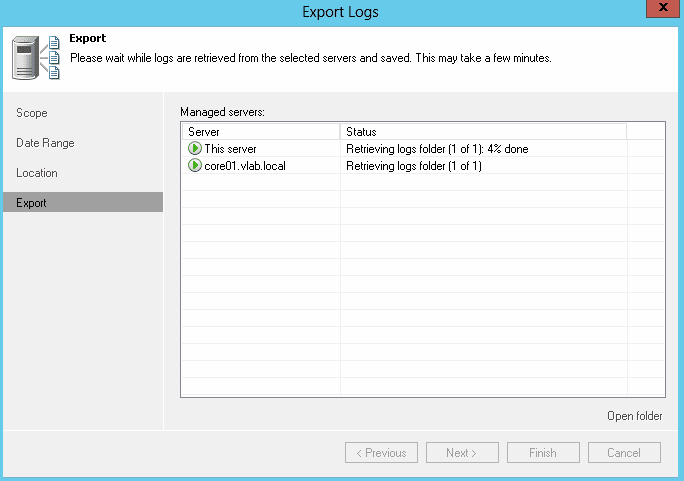 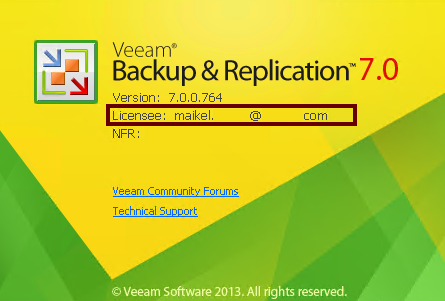 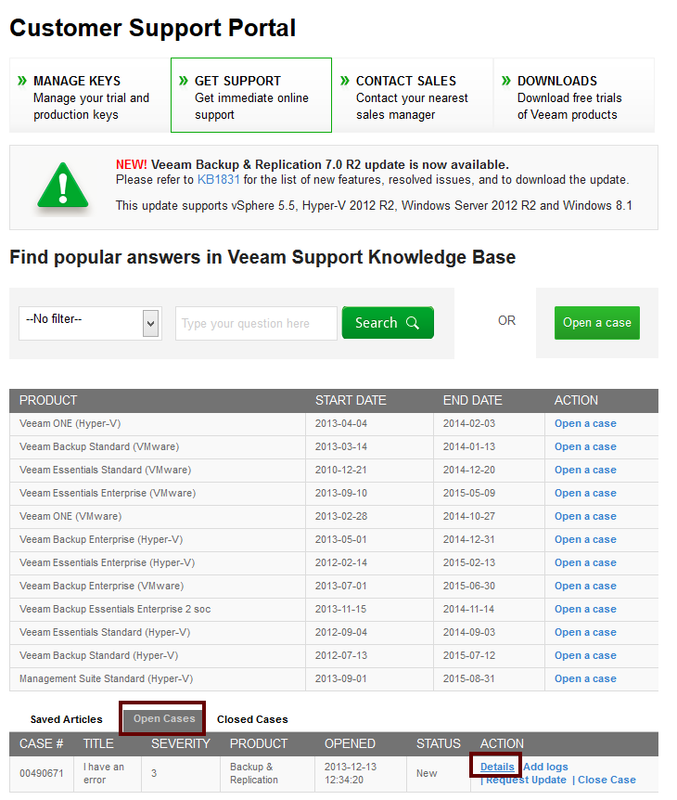 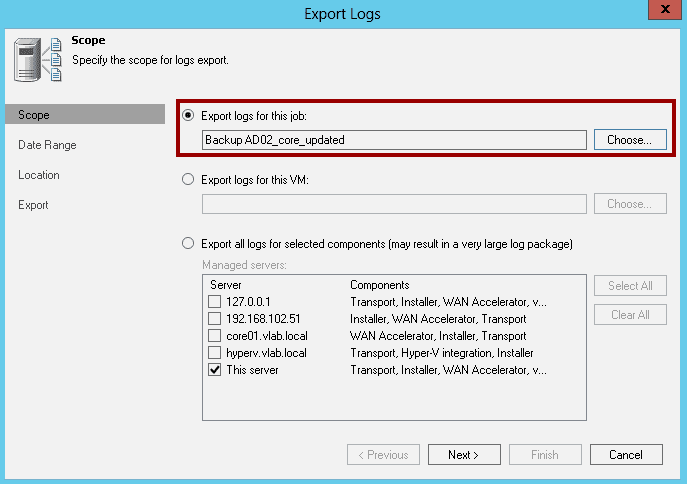 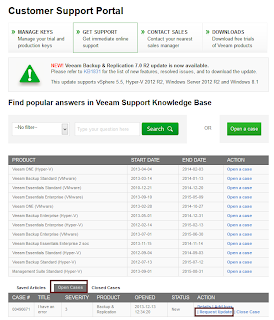 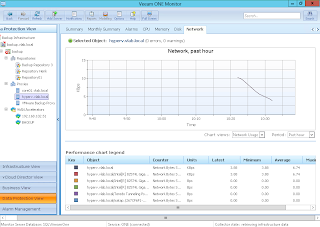 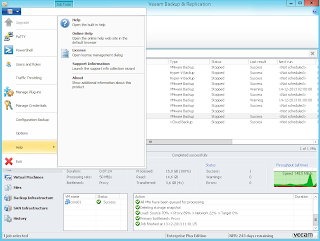 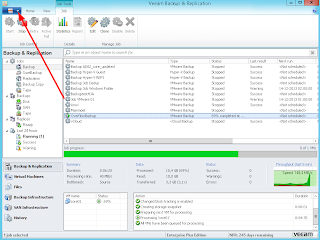 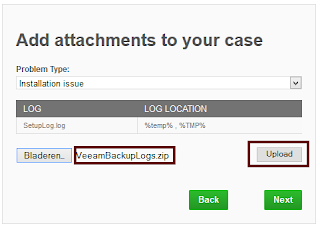 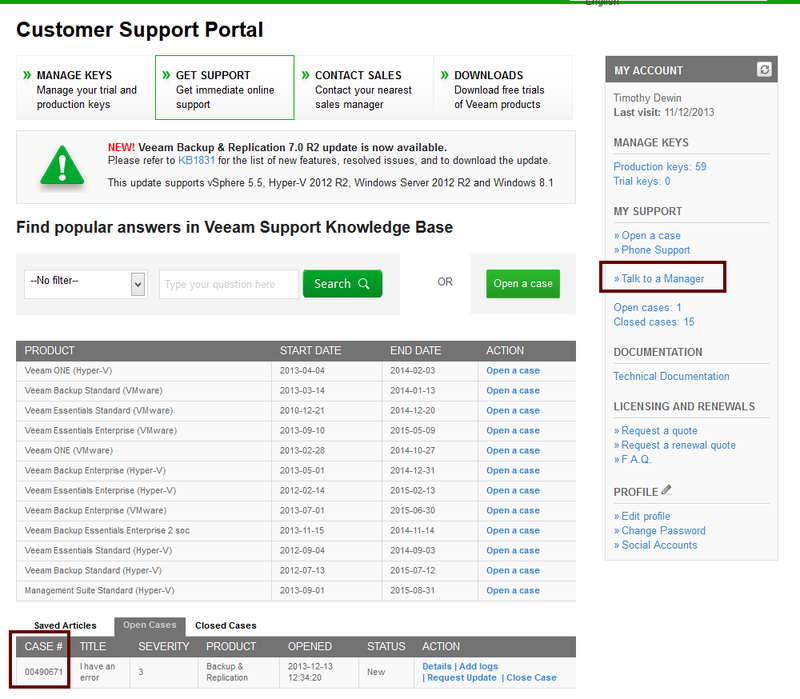 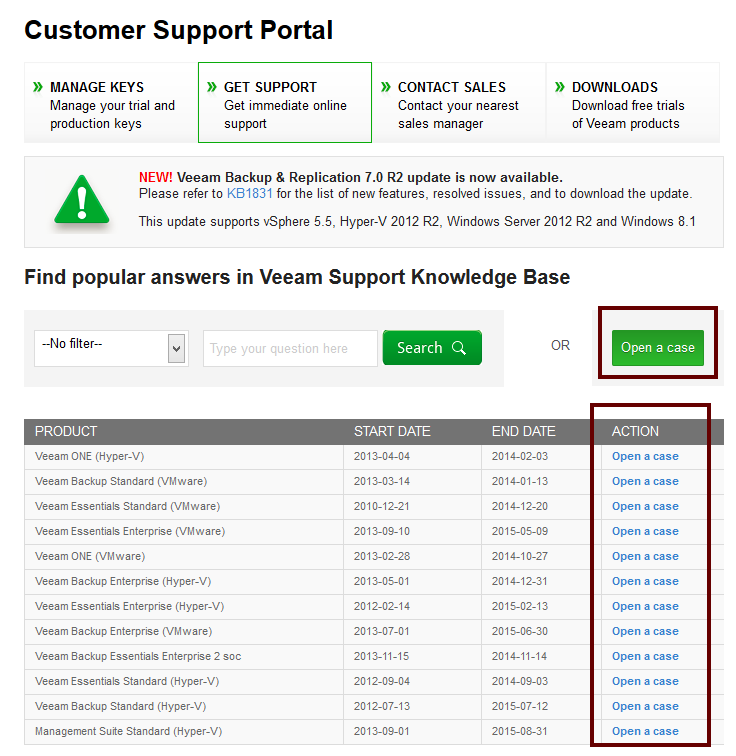 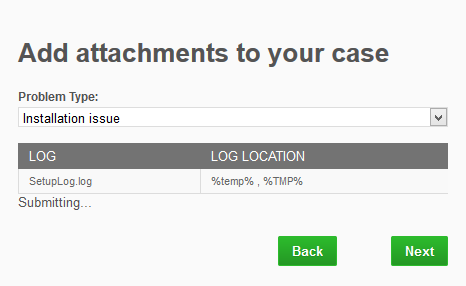 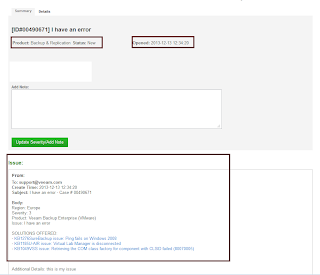 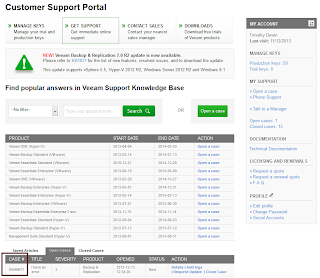 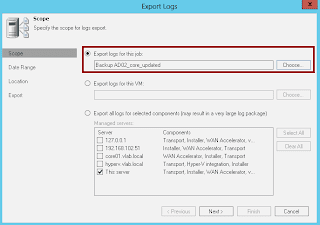 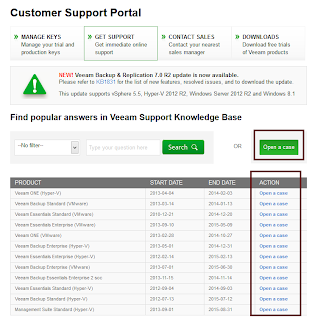 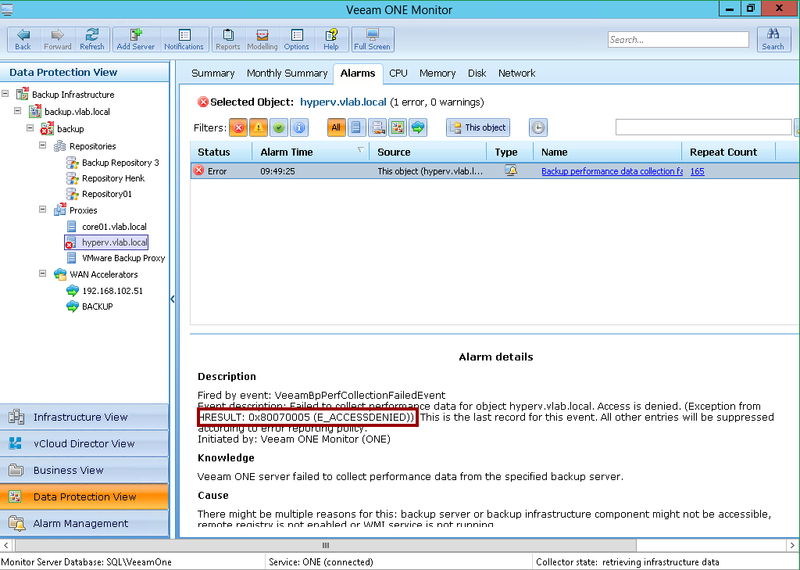 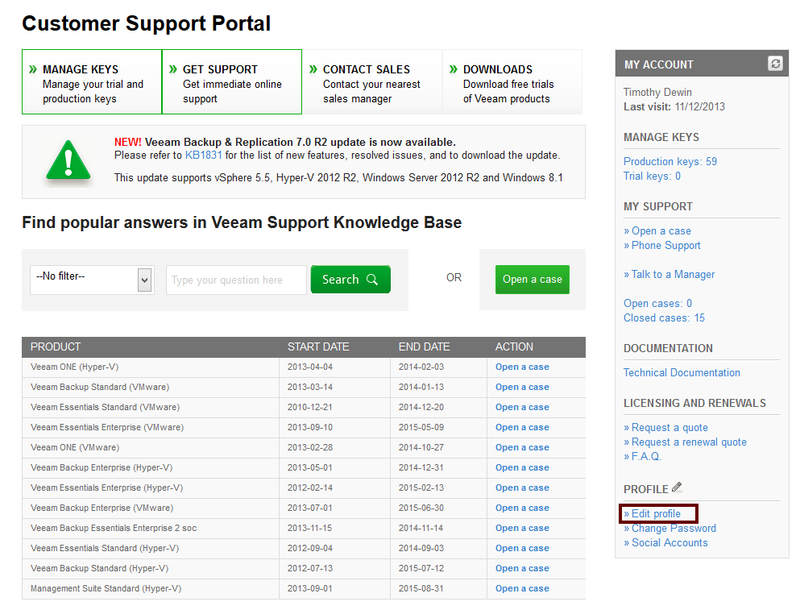 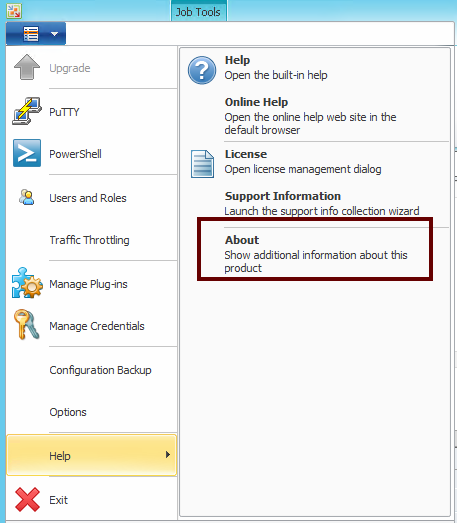 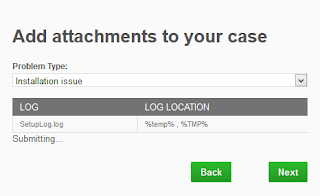 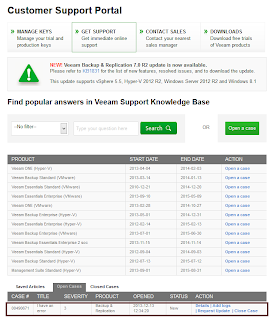 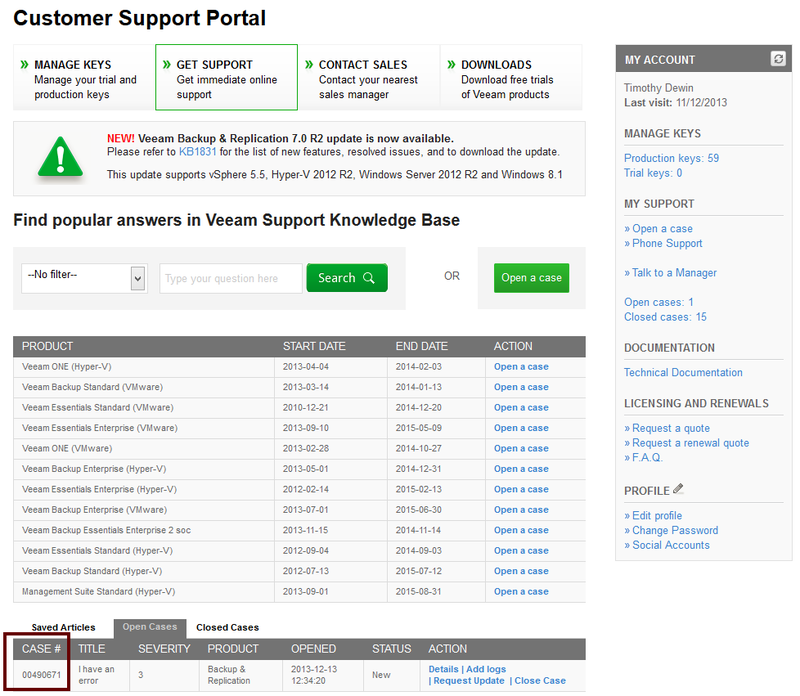 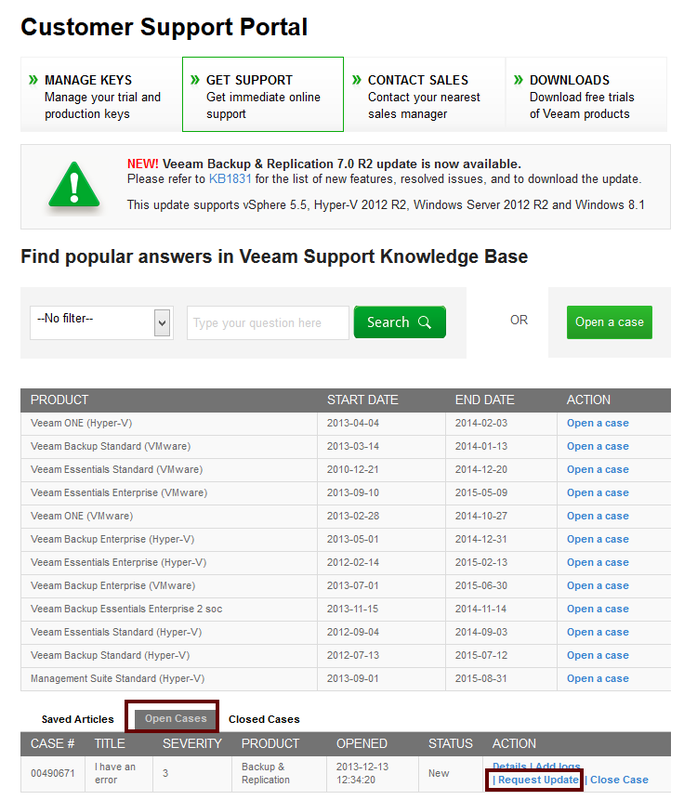 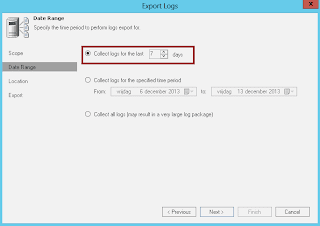 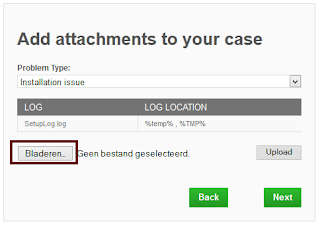 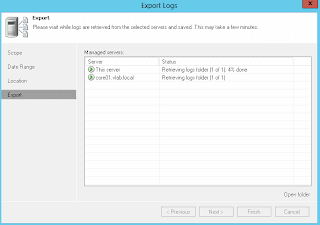 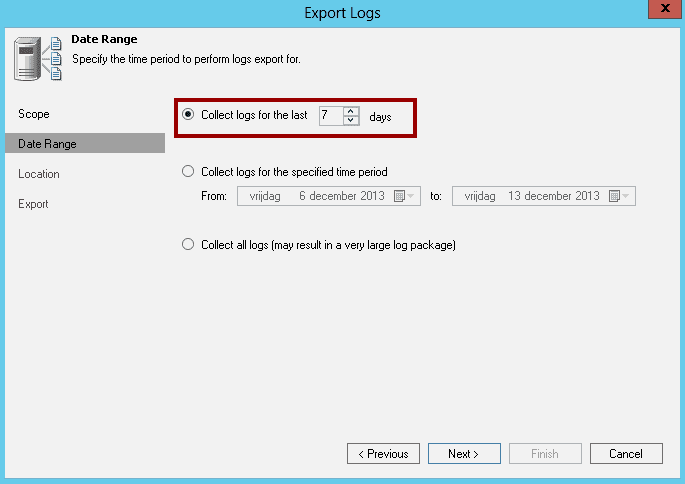 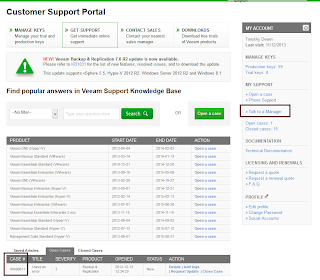 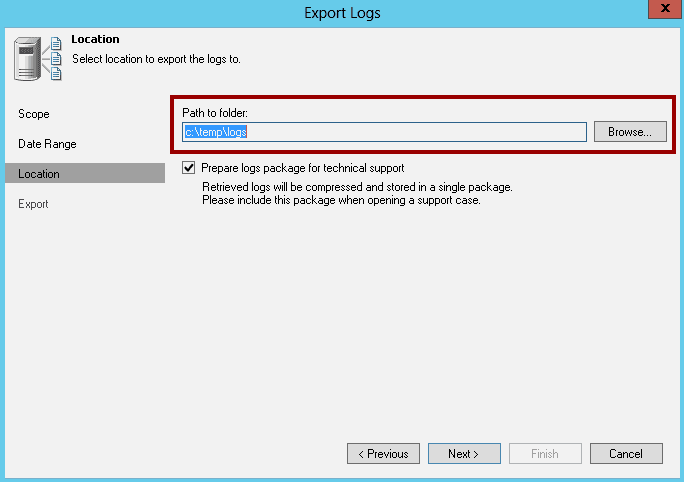 Miniblog Series P001 : Where is the main menu in Veeam Backup & Replication?